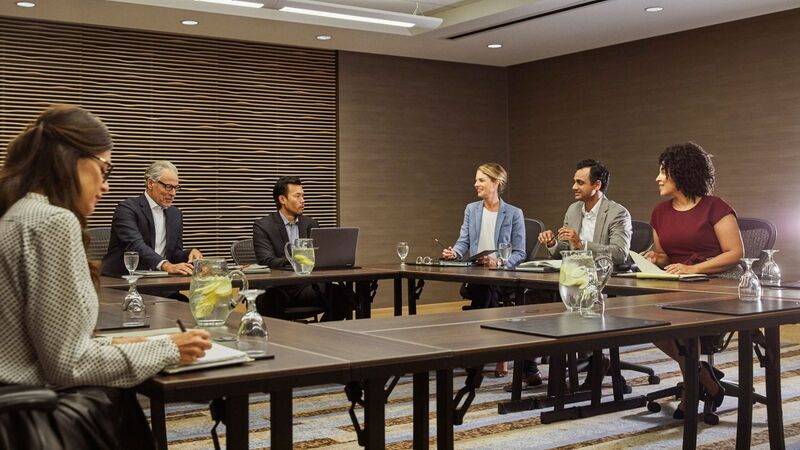 Get creative and productive at your meeting, conference or event at Hyatt Regency Orange County. 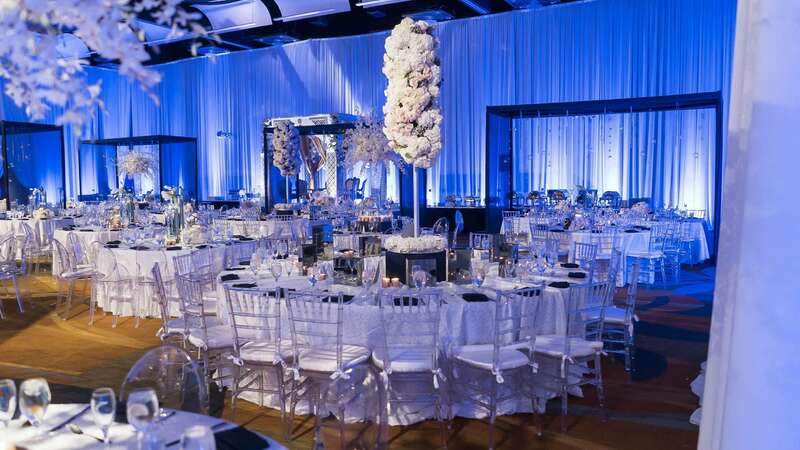 Our hotel features 65,000 square feet of versatile indoor and outdoor venue space in Orange County that can break down into a variety of set-ups. 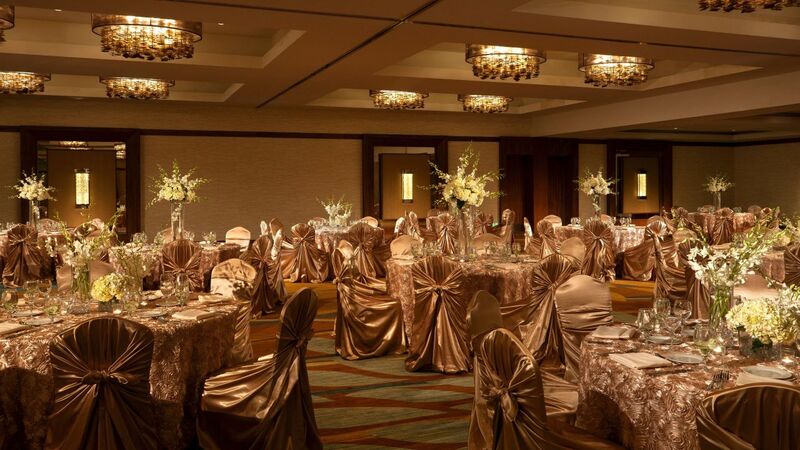 Host exquisite banquets or events in Orange County in our elegant 17,000 square foot Grand Ballroom, or plan a cocktail party under the stars by the outdoor pool. 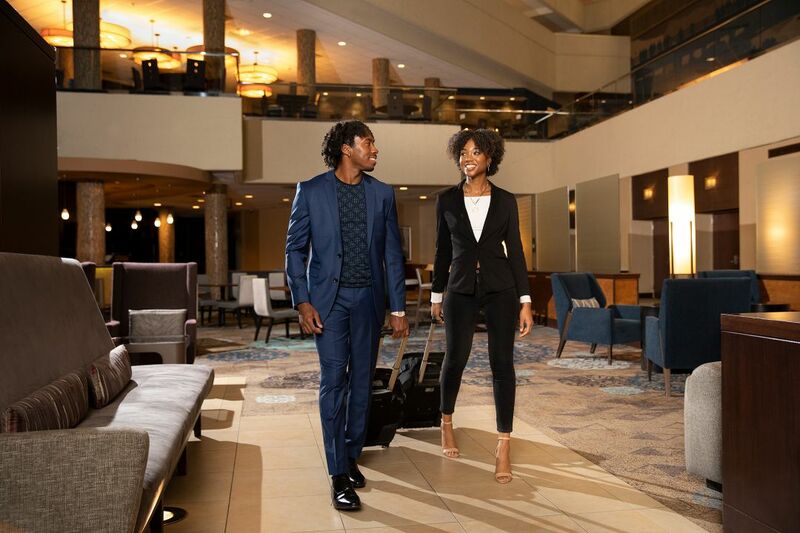 Our Orange County hotel near Anaheim Convention Center offers a wide array of meeting venues, banquet facilities and conference space that provide natural lighting, spanning 65,000 square feet, from breathtaking ballrooms to exquisite outdoor venue space. 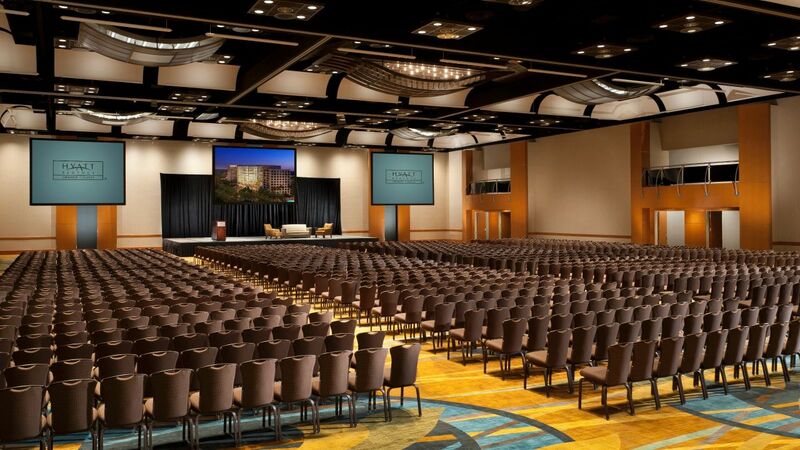 To ensure your Orange County event meets your standards, all of our meeting and Orange County conference facilities can be provided with controls for heat and air conditioning, sound, music, telephones, multiple electrical, special lighting effects, microphone outlets, audiovisual equipment, and electrical needs. 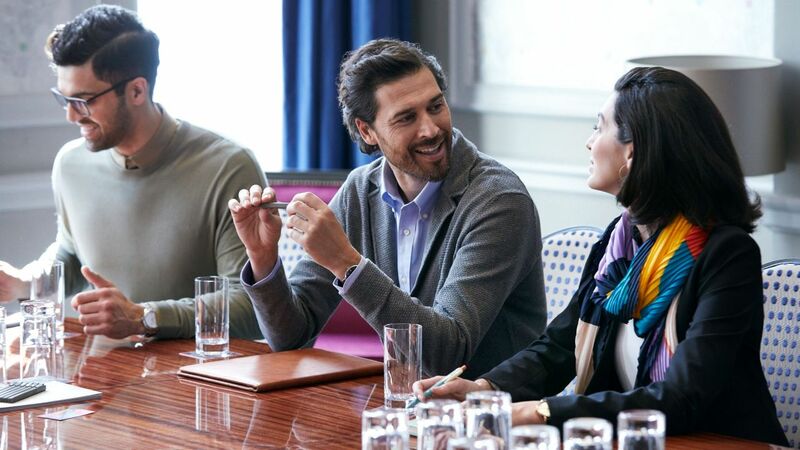 Create a lasting impression by hosting your next event at our state-of-the-art meeting and event spaces. 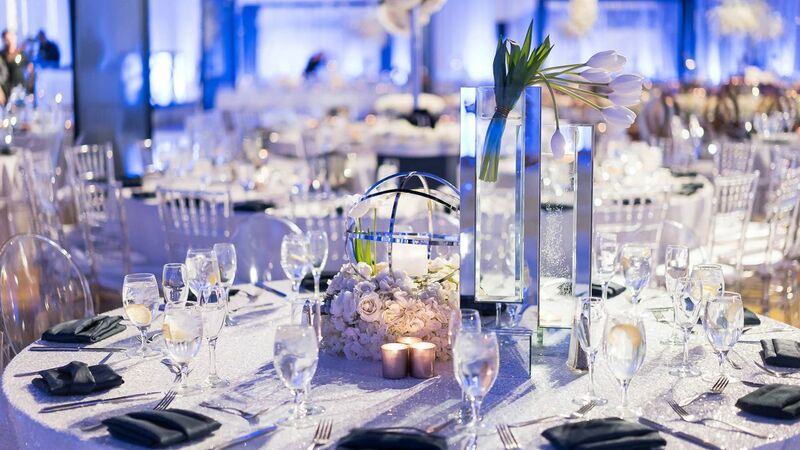 Hyatt Regency Orange County is the perfect place to host a luncheon, conference or celebrate a milestone. 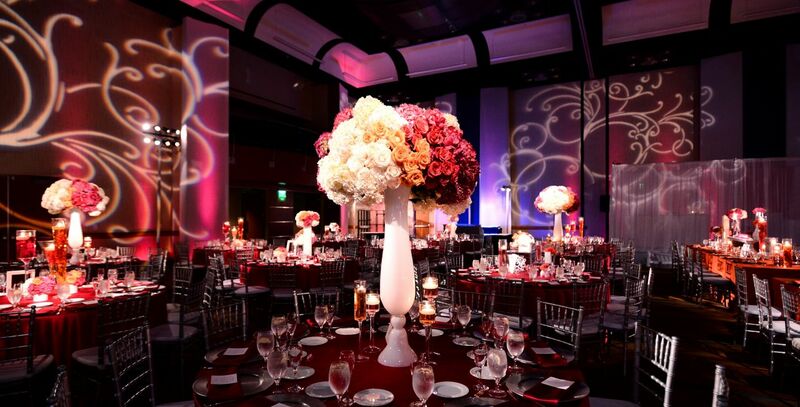 At Hyatt Regency Orange County, food is at the heart of every great event. Banquets become extraordinary and parties become legend when paired with the renowned cuisine of our Catering Department. 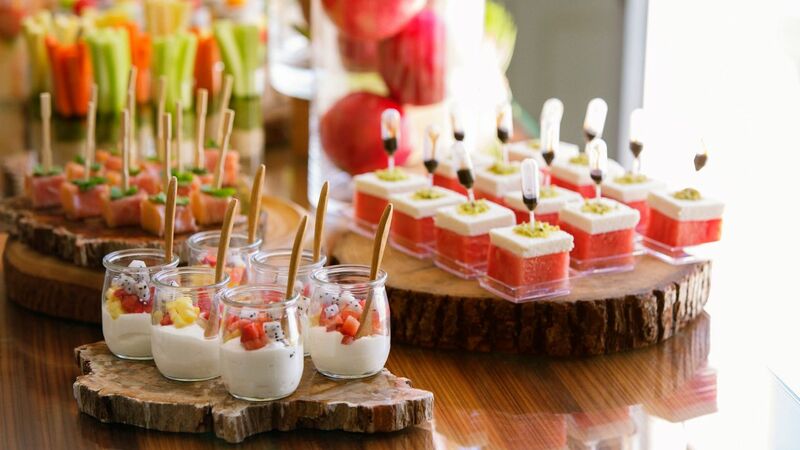 Whether you are hosting a fund raising event or celebrating a milestone, we offer some of the most exceptional hotel catering in Orange Country. 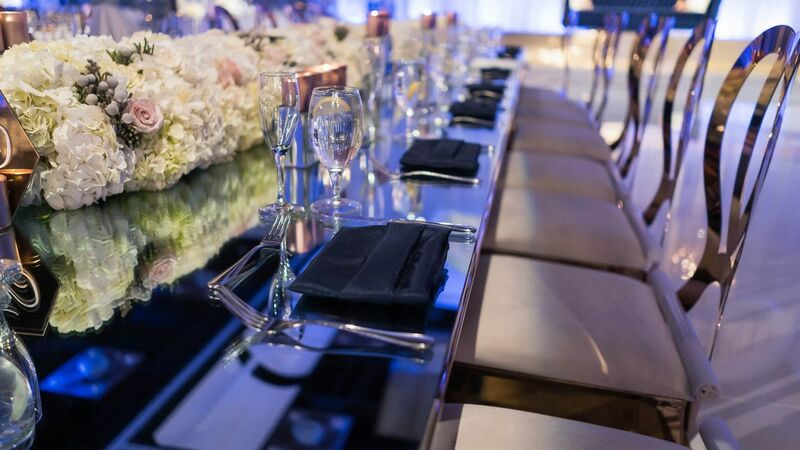 Whether planning for a large gala or small group, our innovative catering services – from menu development to flowers, entertainment and décor - ensure your events in Orange County shine. No matter what the type of event, our professional catering staff will wow your attendees with exquisite regional cuisine. 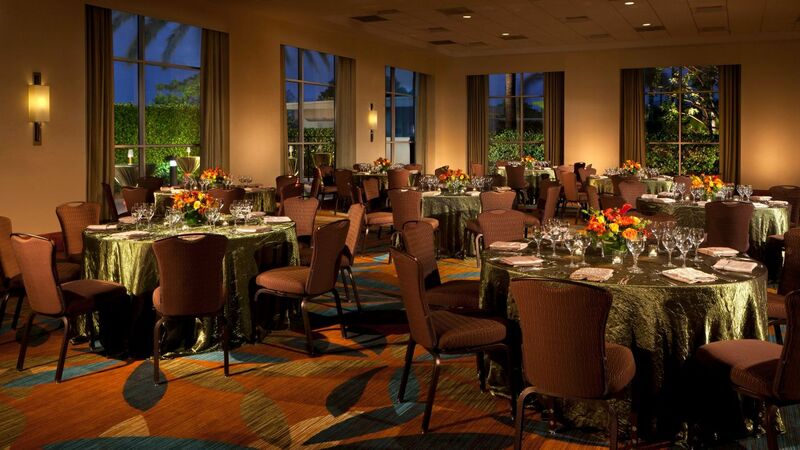 Our Personal Preference Dining® allows your guests to select their own entrée at your event. Each diner will choose the main course that suits his or her own taste, you select the appetizers and salad, and our Chef will choose a desert.